Main ➝ Services ➝ Dental plates: recommendations, indications and contraindications? Dental plates: recommendations, indications and contraindications? These are removable and non-removable alignment structures for teeth. They are made of plastic and wire, and fixed on the teeth with the help of hooks and staples. 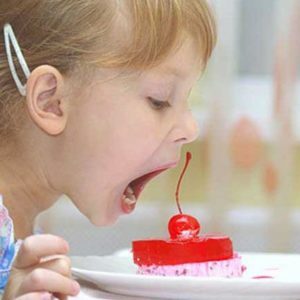 Due to the gentle pressure on the dentition or some of its parts, they help to correct the bite. At certain intervals, the plates are tightened and the pressure increases. Such a procedure is performed periodically on the recommendation of a doctor until the desired result is achieved. Such designs are shown for the alignment of teeth in childhood, as well as for fixing the effect after wearing leveling braces. The type of orthodontic apparatus is determined individually, based on the state of the patient’s bite. After an x-ray and visual examination, an orthodontist will appoint one of the necessary constructions. 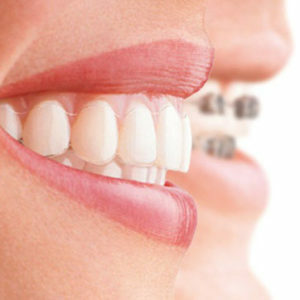 There are also more complex orthodontic constructions, such as the Andrezen-Goipl activator and the Fraenkel apparatus. They are assigned to correct various maxillary anomalies and alignment of the bite. We will be always glad to see you! 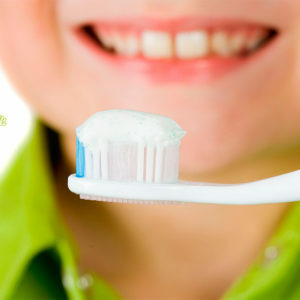 Child hygiene is the key to healthy teeth. A little advice from "St. Irina"